Well the short answer would be teach baby massage and yoga, as that’s what I did! 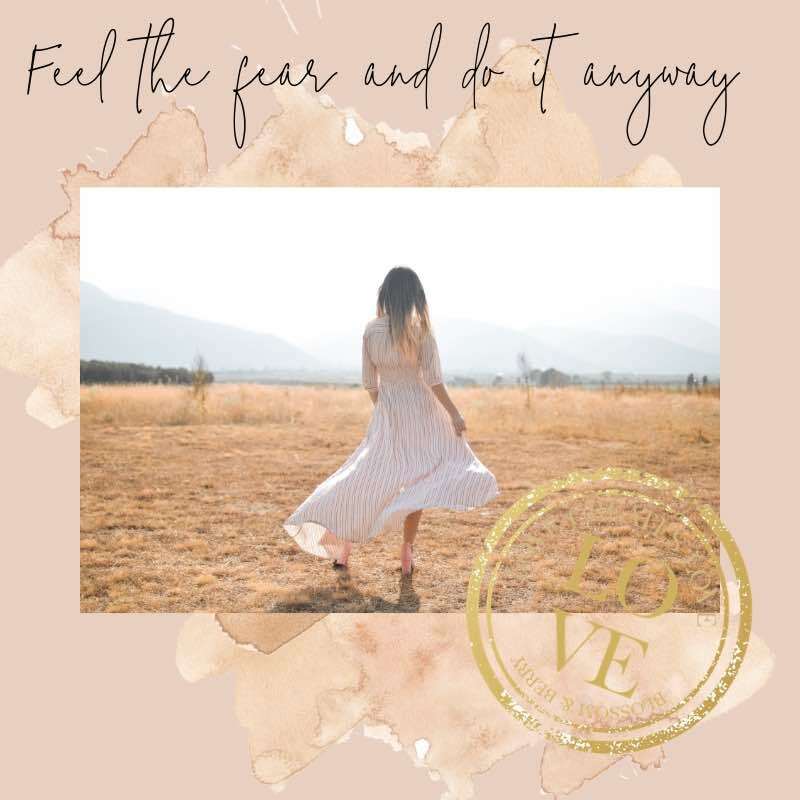 I can definitely vouch for the fact that it worked for me and my family but I also know its not always that easy to take a risk in investing in a new career, business or learning when you don’t have much or any money. But if you really want to do something, I believe you can always find a way. For example if you really look at what you spend on what each month there is always some savings you can make. For me, cutting out lunches out and cups of tea on the go saved me lots of money. Going on more simple holidays can help to free up some extra money. We went camping as a family for about 4 years as we had little money but wanted to do something with the kids. Stopping buying new clothes is a good way to save money and selling your old ones can actually generate cash especially on ebay. So there are ways to liquidise some money to get started. In terms of working hours and covering childcare, I did childcare swaps with friends and my mum and dad helped me out on Fridays so I could have a whole teaching day. This was great for the kids as they got lots of TLC from their grandad and nanny and brought the family together. Well you could have problems filling your classes but this should not be a problem because baby masage is on most new mums radar. You might have to wait a few months to earn your investment back. That’s the same as all new businesses. There is always the need for investment. You might not like it-This is why we encourage you to look at our baby business plan first to map out the path you want to follow and cost it all out. You might not be any good at it?-That’s where self reflective practice comes in. If you are not getting good vibes or have negative feedback, act on it. This is your chance to improve and grow. Everything in life has risk associated it but I would rather have risk than regret. Would you?